Karel Capek is only himself. He is not himself and his brother, who is a separate person. Therefore, do not combine this page with any of the author pages that include both their names. Thank you for your help. 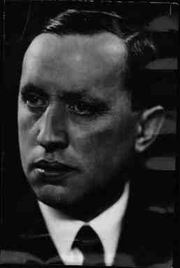 Karel Čapek is currently considered a "single author." If one or more works are by a distinct, homonymous authors, go ahead and split the author. Karel Čapek is composed of 23 names. You can examine and separate out names.